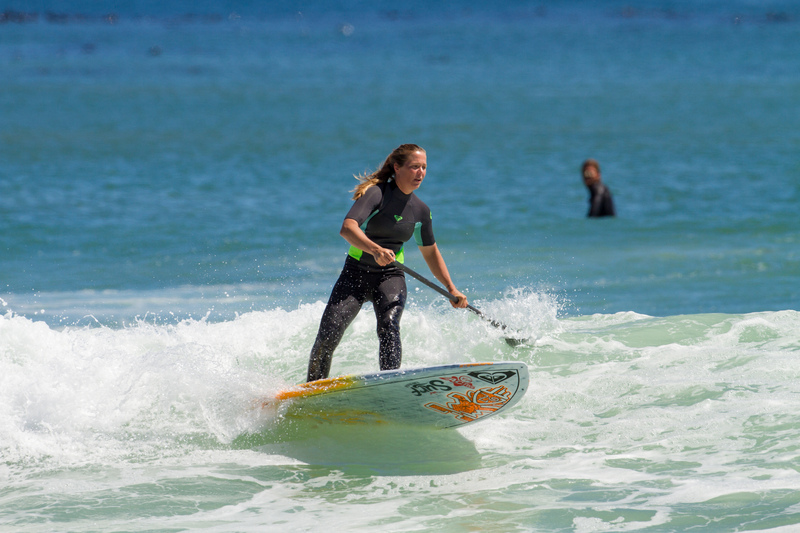 Surf Emporium is internationally renowned as South Africa’s most popular SUP destination with a proven track record. Muizenberg is regarded as one of the best learn to SUP beaches in the world with long lines of waves rolling in on a regular basis and with no strong currents. 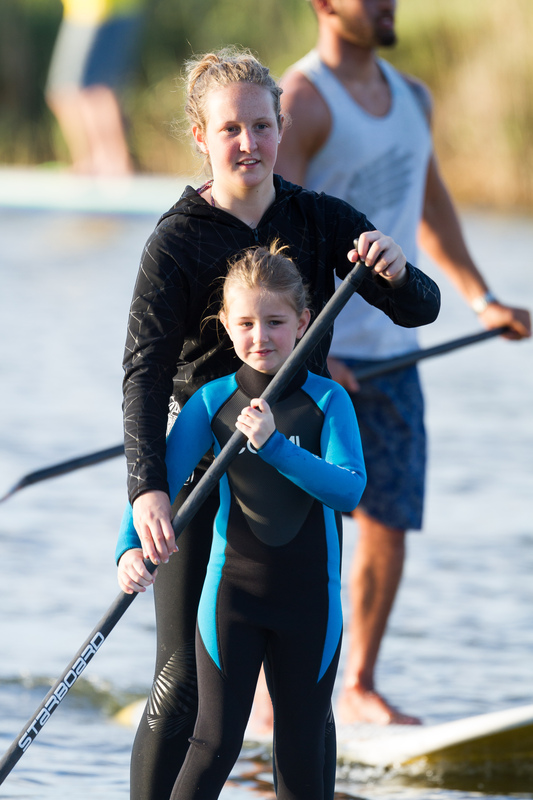 We are also situated a few minutes drive from Zandvlei estuary for beginner flatwater lessons. 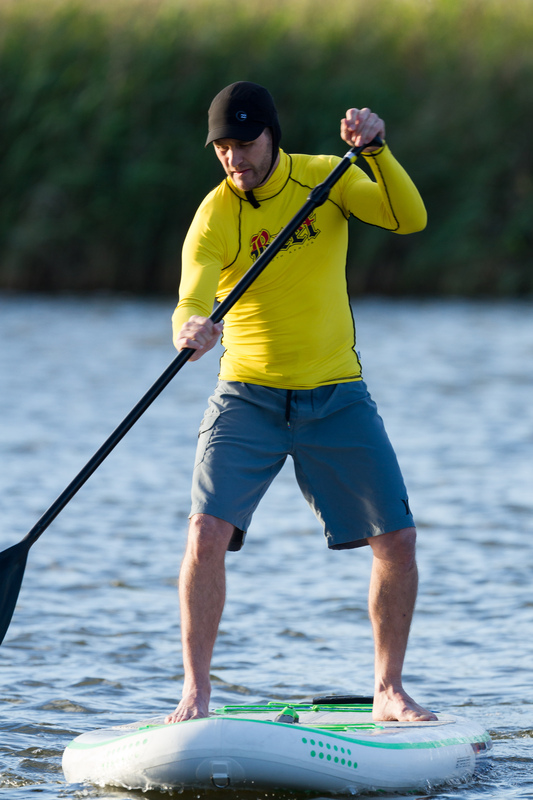 Here you can enjoy some great views and birdlife in a more tranquil environment while you master the basics of balancing on a SUP and paddling. What to bring: Please bring your swimming costume, towel, sunscreen and dose of enthusiasm! Your lesson will be tailored according to your own surfing skill level. 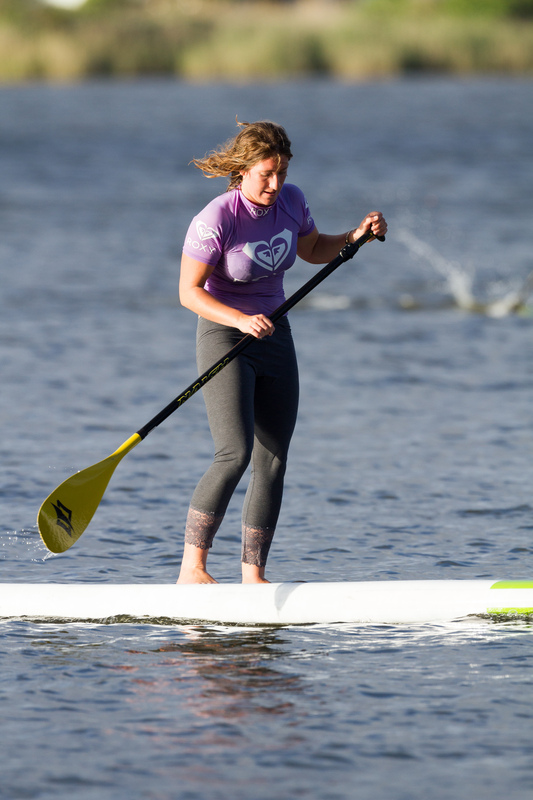 Your coach will teach you the essentials of learning how to SUP and equip you with the knowledge of how to ride your first wave or navigate through the flat waters. 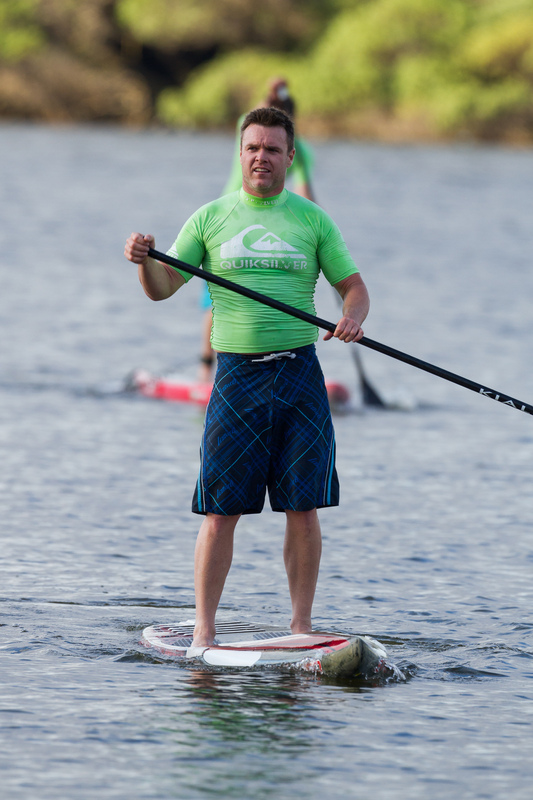 Your coach will also inform you about SUP etiquette, ocean awareness and safety. The great advantage of private 1.5 hour surf lessons is that you book them at a time and day that suits you. You also get the undivided attention of the instructor and can work at your own pace on any specific aspects you need. The private lessons can be one on one or you can form a group with your friends or family. The price reduces per person the more people you bring with you! 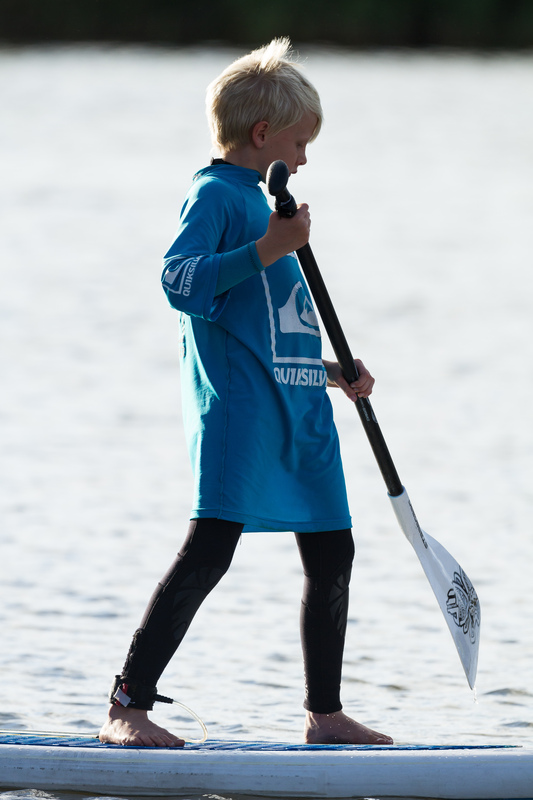 Please note we also offer a discount of up to 25% on a four lesson surf package. You can spread these lessons out up to over 3 months if you like and book these at your convenience. Upgrade and Save: Pay for 3 lessons and get your 4th for free on the private lesson package! You will have either your left foot or right foot forward depending on which feels more comfortable. Your dominant foot will be your back foot; this is the leg your leash will be attached to. If you are a beginner you will be using a beginner surfboard: a foam board/minimal/longboard. 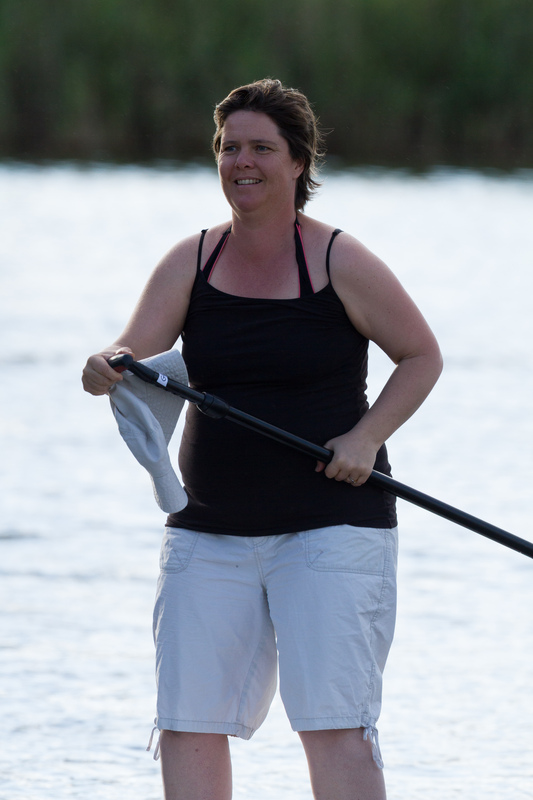 You will learn how to paddle alternating strokes and cupping your hands. Your coach will ensure you are correctly positioned on your surfboard; do not lie too far forward as you will nose dive (tumble over head first) and not too far back as you will not be able to catch and ride the wave. When getting to your feet, you will learn to keep your hands close to your body, in line with your chest. This will make your jump up quicker allowing you to get a longer ride. Make sure you bring your front foot up to roughly the middle of the board so your foot is positioned in the center of the board between your shoulders, keeping your hands firmly fixed on the board for stability. Once your front foot is in place you will learn how to raise your body keeping your knees bent. 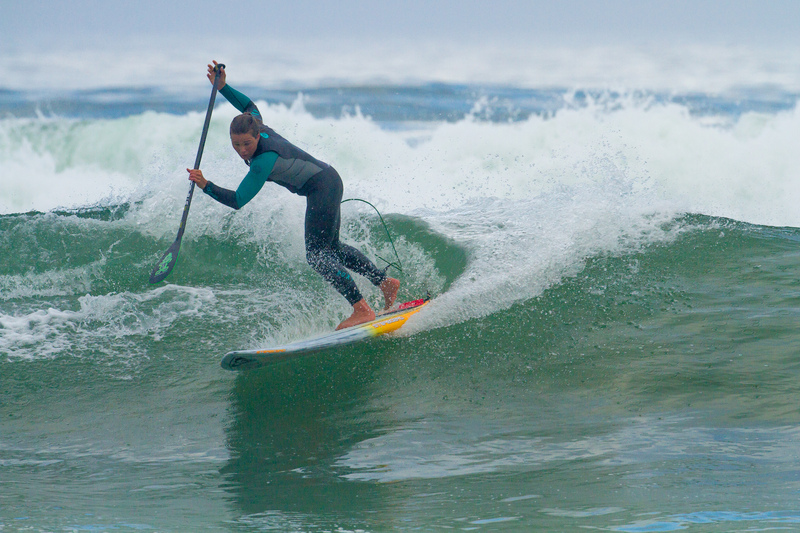 Your front foot should roughly be half way down your board and your back foot should be above the fin area. Keep your knees bent as they act as your shock absorbers. Make sure your stance is wide enough for extra stability. As with most sports practice makes perfect. You can practice your jump ups in the comfort of your own home. Use a carpet in your lounge or grass area in your garden and practice the motion of jumping to your feet. This will help your body get used to the jump up motion so when you are out in the water and it begins to happen naturally.